The kingdom-minded entrepreneur must study the Word of God to gain knowledge of biblical principles that will transform your life and business. 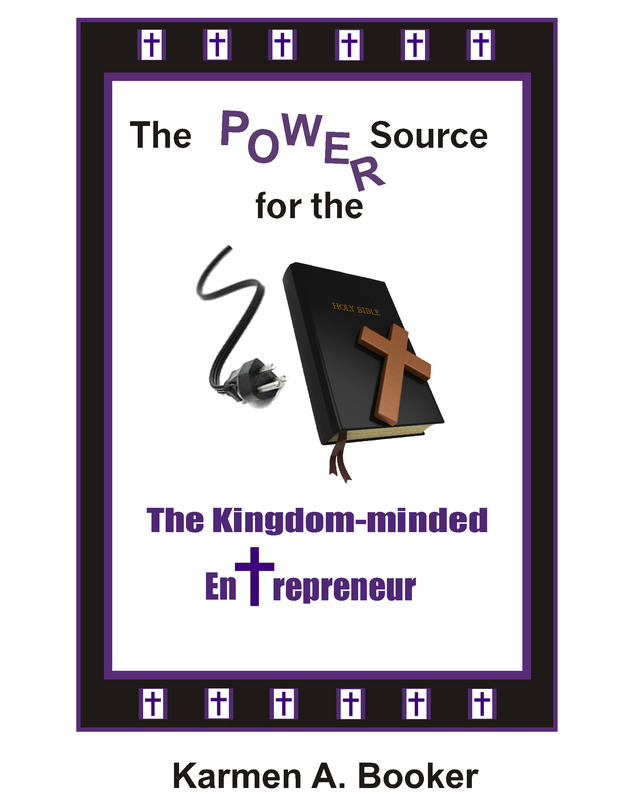 The Power Source for the Kingdom-minded Entrepreneur is a powerful e-book that includes 91 biblical scriptures that are designed to impact the kingdom-minded entrepreneur’s business and position you to takeover the marketplace. God’s Word, when spoken out in faith, produces results. The Word does not return void, but prospers in whatever it is spoken over. The principle of confessing the Word of God is powerful. The Greek word for “confess” is homologeo, which means to speak the same thing; to agree with; assert; to declare; to profess; to declare openly; to speak out freely. It is very important to align your words (seeds) with the Word of God because there is power in words. As you water the words (seeds) with the Word of God, you will reap an abundant harvest. I’ve been in the business world for more than ten years now, and along the way I’ve noticed a couple of things about passionate individuals and profitable businesses. First, they are usually very generous with their time, money, work, and connections. Second, they understand the three components we’re about to talk about below. What does it take to have your passion turn into a profitable work? Well there are three components; I think you need to have your passion turn into profitable work. #1: What is it you’re passionate about? Certainly you’ve met people who have a clear passion. They can’t wait to get up in the morning and get started on their work. They are eager, enthusiastic, understand their purpose and are committed to living it out. That kind of passion comes from knowing what you were born to do. Come follow me around for a day or to – and then decide if I’m passionate about my work. Passion helps you get more done is less time. It helps you make better decisions with less stress and indecision. When you know your passion and have work that expresses that passion you become a magnet for others – people who are willing to hitch their wagon to your enthusiasm. You will become a lightning rod for not only your own efforts, but you will focus the talents and abilities of those around you – and your work will be magnified with little effort. People want to be connected to something big – something that will make a difference. Working on your own without passion is exhausting. Your best efforts cannot stop the slow drain of energy and life. You don’t get the strength of those around you – you have a big leak in your own bucket. #2: What can you do with Excellence? (Your Skills & Abilities) Yes, you must have the ability to do your job, but keep in mind that skill or ability alone will not necessarily lead to a sense of purpose and fulfillment. Many people have demonstrated the ability to do something well and yet are miserable in doing it day after day. By the time your 25 to 35, you probably have the ability to do 150 to 200 things. Skill areas could include marketing, budgeting, computer programming, serving customers, accounting, supervising, counsel, training, writing, organizing, designing, etc. 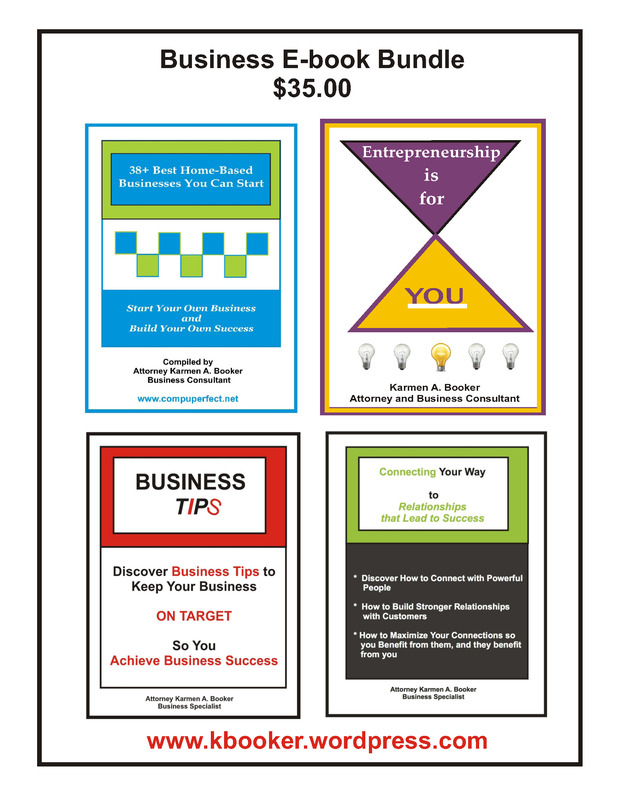 #3: What is your Economic Model? How are you going to make money? It seems that every day I talk to or receive mail from someone who is starting another non-profit business or ministry and wants me to contribute money. And along with that, there is usually the implication that the non-profit has a higher calling and Godliness than any business that makes money could possibly have. No, what I see is that many people ignore the foundation for making any non-profit or ministry great and simply hope that others will fund their lack of business skills and inefficiency. Lacking clarity in any of those will cause you to fail. So how do non-profits bypass having a clear Economic Model? If the purpose has been accomplished, new methods have made it obsolete, no self-sustaining economic model is in place, or management is ineffective, any organization should cease to exist. Don’t expect to use guilt or pity as your method of funding your operation. Ethical capitalism is an honorable form of doing good in the world. And no, being unemployed for a long period of time is probably not God’s way of telling you to start a non-profit. Prove you can make money in the real world and you can fund any good works you are drawn to. Too many people shun the idea of making money as evil and believe good can be done only by nonprofits. Unfortunately many individuals who self-righteously bury themselves in nonprofit organizations spend 80 percent of their precious time begging for money in lieu of working on the cause about which they are passionate. Don’t get caught in the illusion that being needy is a necessary framework for helping the world. In fact, it will hamper your ability to do so. Money is like fire: it can burn you and leave you disfigured, or it can keep you warm and safe. Having these three components will make your passion more likely to succeed because most people are doomed before they start due to one fact: They ignore these crucial step in the process. So do what you have to do. Print it, pin it, but whatever you do … use it.